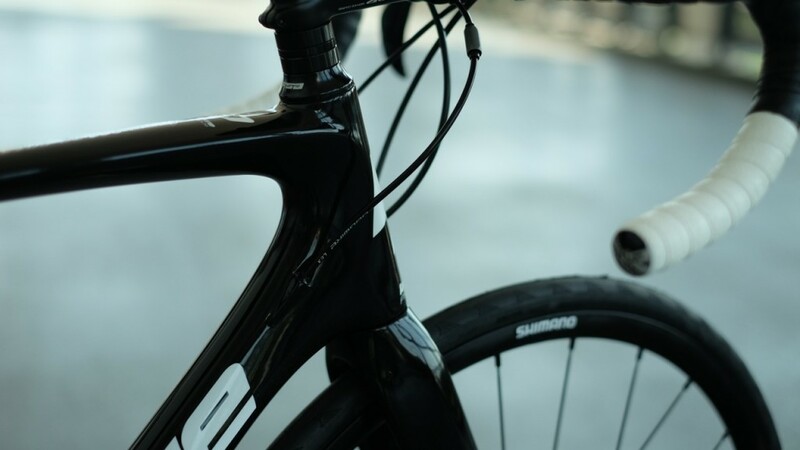 It’s been quite some time since we first stepped aboard a Lapierre Xelius and with long-standing ties to WorldTour outfit FDJ – a relationship pushing on 15 years – the latest incarnation has been given more than a simple face lift. 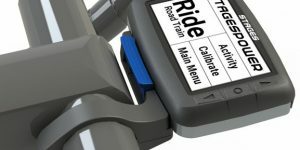 Our original review in Cyclist #9 and following Hobart Big Ride in Cyclist #10 offered some long-mileage insight into the versatility of the platform. 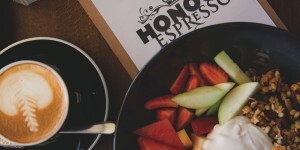 We rode it up Jacobs Ladder, around Hobart and along the Huon River before ascending the brutal peak of Mt Wellington. 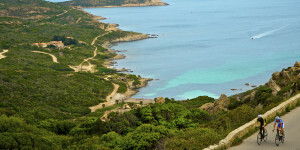 There was little it wouldn’t do – even when we did find ourselves bashing along 50km of dirt road after a slight route miscalculation. 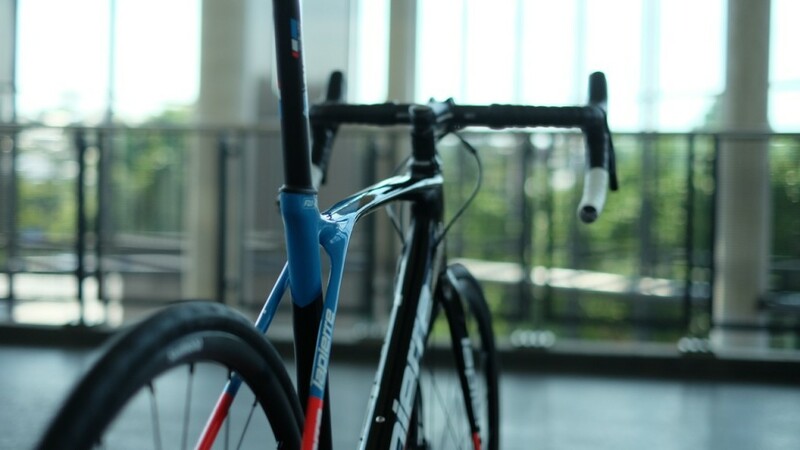 But don’t get it twisted, the Xelius is the same bike as ridden by the sport’s top road professionals at FDJ. It’s racey and extremely agile but it’s got the capacity to endure whatever you’re willing to throw at it. Impressed by those original Xelius outings, we’ve since found ourselves taking a look at the Xelius SL 700 CP (Cyclist #18) and more recently riding the Xelius SL 700 and 600 (pictured) Disc through the Brisbane hills – during the Advance Traders 2017 show. 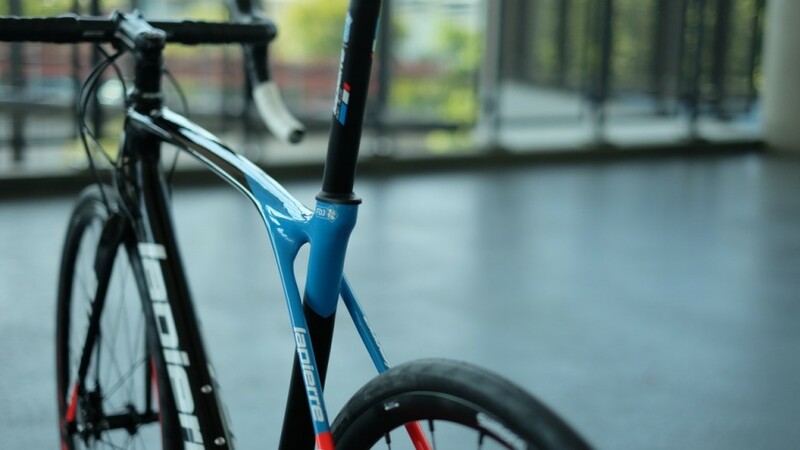 Advance Traders distribute Lapierre in Australia and provided a range of Lapierre models including the Sensium and Aircode for dealers and media alike to ride. 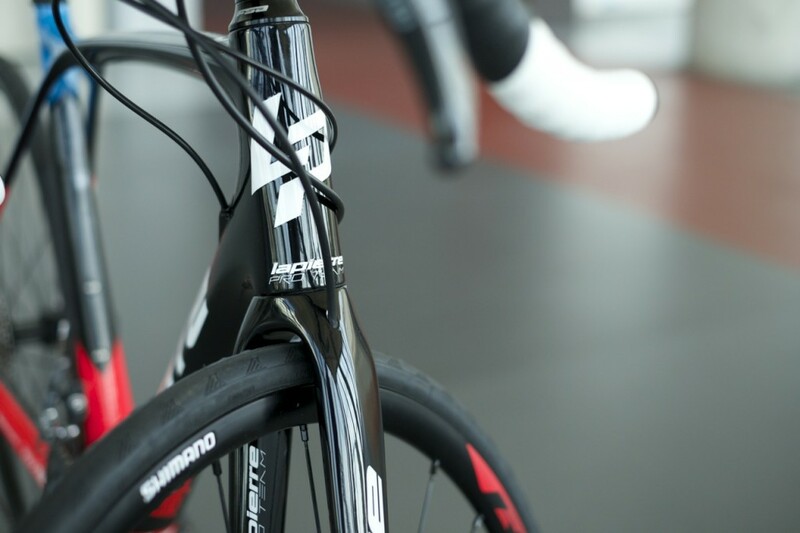 The two Xelius disc options, soon to be available in Australia, will be equipped with your choice of Ultegra Di2 (SL 700) or Ultegra mechanical (SL 600). 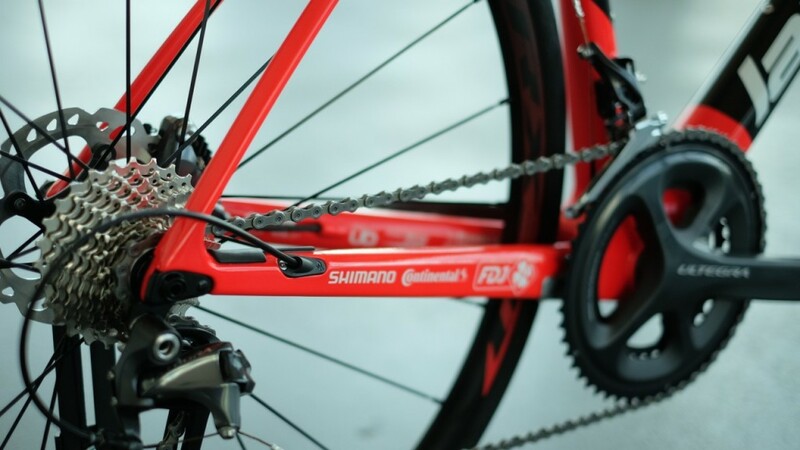 Both feature Shimano’s RS-805 hydro brakes. We took the 700 for a longer spin around Mt Cootha and along Gap Creek, using the short and sharp ascents and descents to test the both climbing and descending characteristics of the new module. 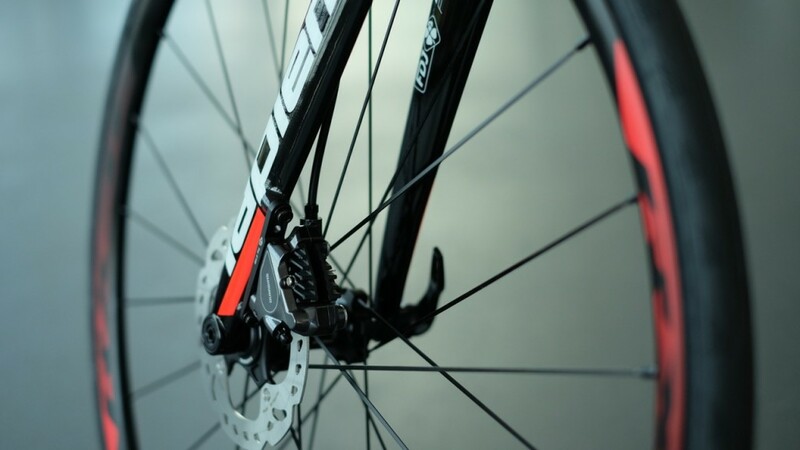 Lapierre engineers have worked hard to ensure geometry remains in tact between both calliper brake and disc brake versions. 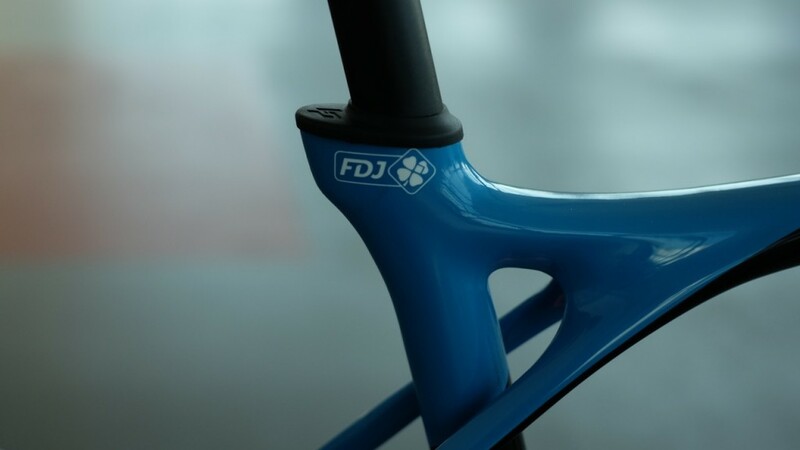 It’s an important feature to note as the FDJ squad no doubt look to provide its riders with a disc option when and if UCI regulations permit. 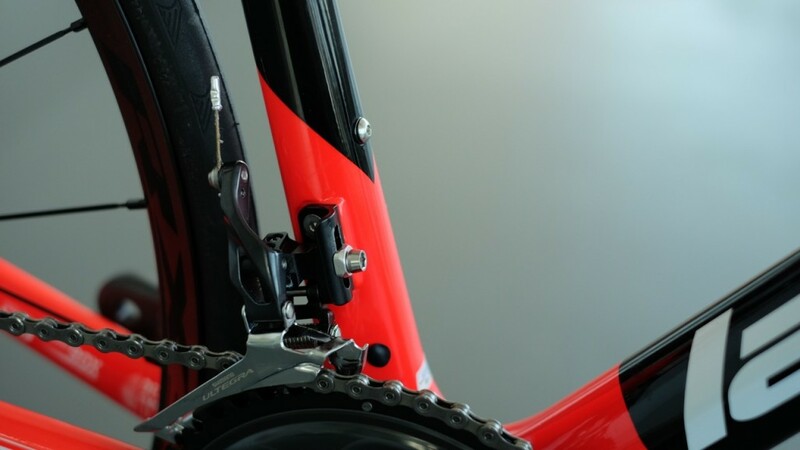 The carbon layup used around the disc mounts has also been revised to accommodate the additional heat build-up around this area – providing a stable platform under the most demanding conditions. 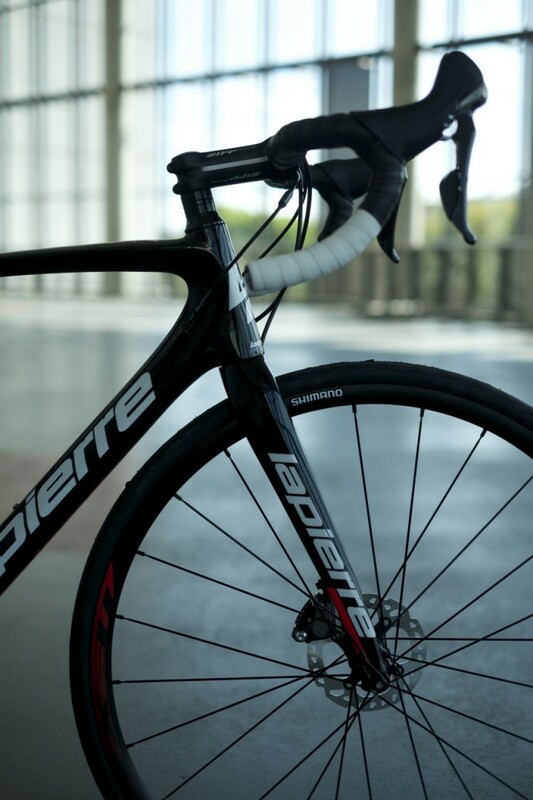 While the industry still squabble around disc rotor standards (140 or 160mm) Lapierre has opted for the former, providing an arguable sleeker look to the total package. 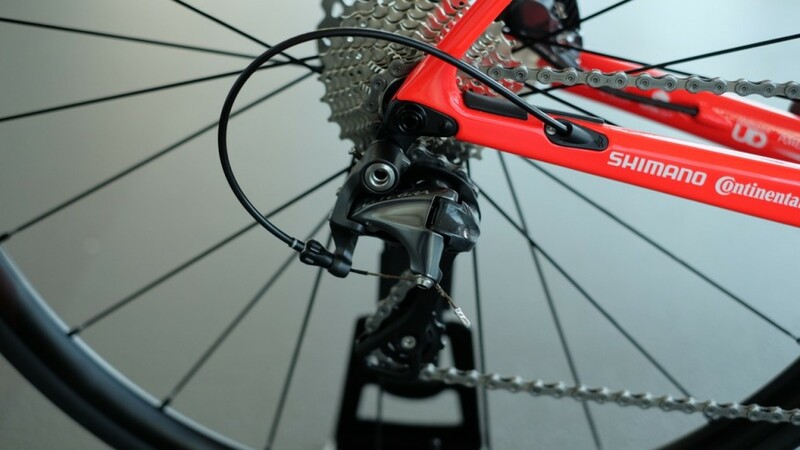 Shimano direct mount callipers sit neatly onto the longer chainstays – compared to the non disc version – and are kept sturdily in place with a 142mm dropout. 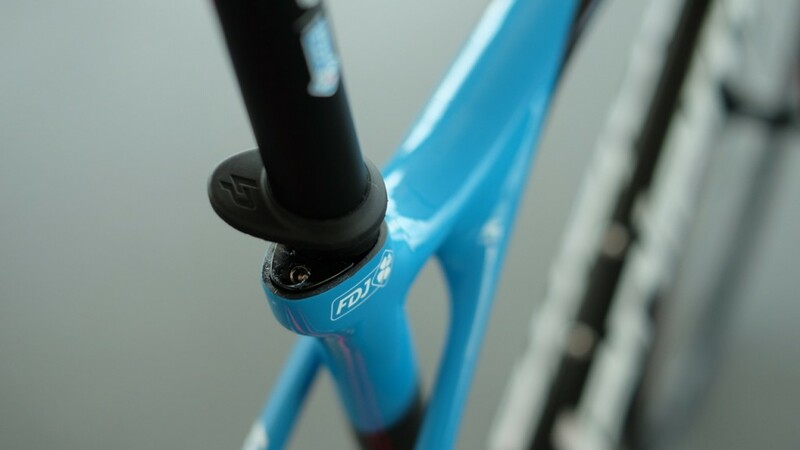 The front receives a similar standard configuration with a 100mm, 12mm bolt-through fork. 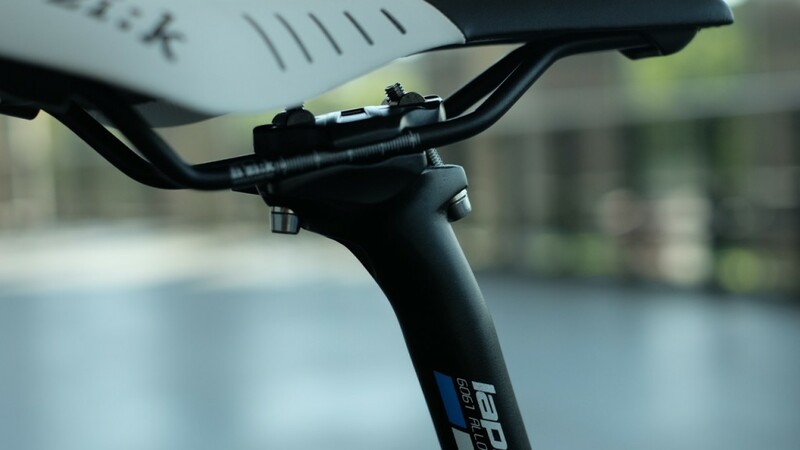 Lapierre product managers have chosen a somewhat mixed-bag of controls to compliment the Shimano groupset however, few would argue with the selection of Zipp Service Course bars, stem and seatpost.  Both the 700 and 600 come with Fizik Antares saddles while Mavic and Shimano take care of the wheelsets respectively. Having spent more time on the 700, fitted with Mavic 25mm tyres, we would almost immediately look to replace with a larger (measured) bag tyre. 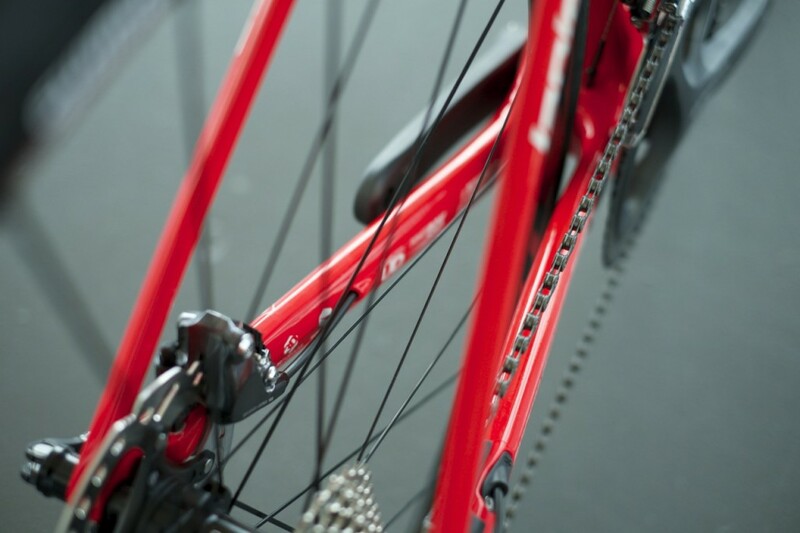 Continental 25mm tyres for example, measure significantly wider than Mavic’s Griplink/Prolink combo. 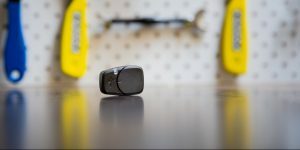 Apart from this small preference, both need little more than a proper bike fitting before being ready to roll out of the shop. 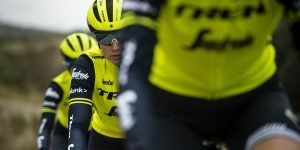 With nearly all the big players now offering a race-ready disc bike the question seems to be when UCI rules will allow disc brakes in the pro peloton, not if. In the meantime, we’re free to ride with more control and greater confidence until the cows come home. 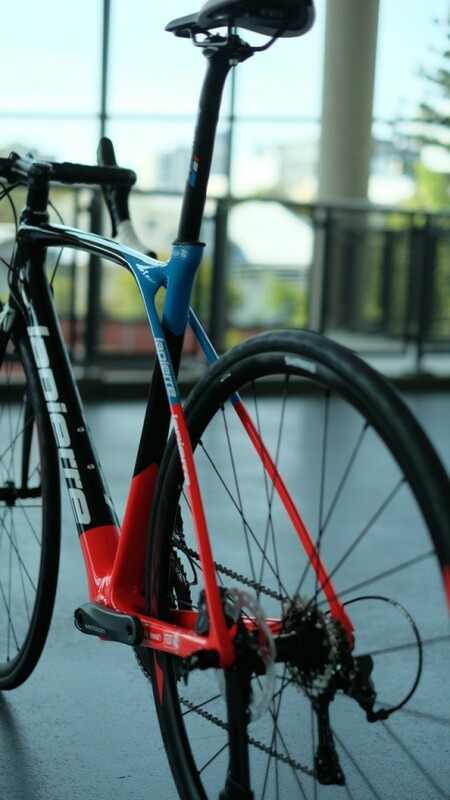 Stay tuned for a full review of the Lapierre Xelius SL disc in a coming edition of Cyclist. 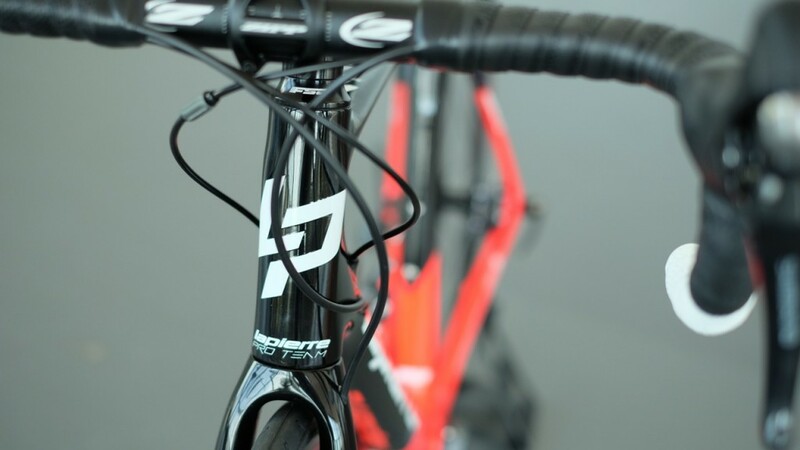 Lapierre Xelius SL 700 Disc: $7,499. 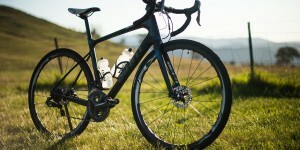 Lapierre Xelius SL 600 Disc: $5,499. 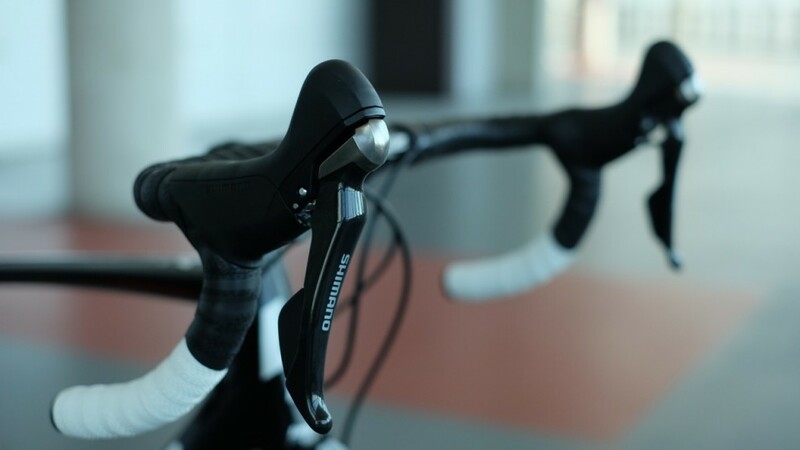 Lapierre Xelius SL (men’s and women’s calliper brake): From $3,699. 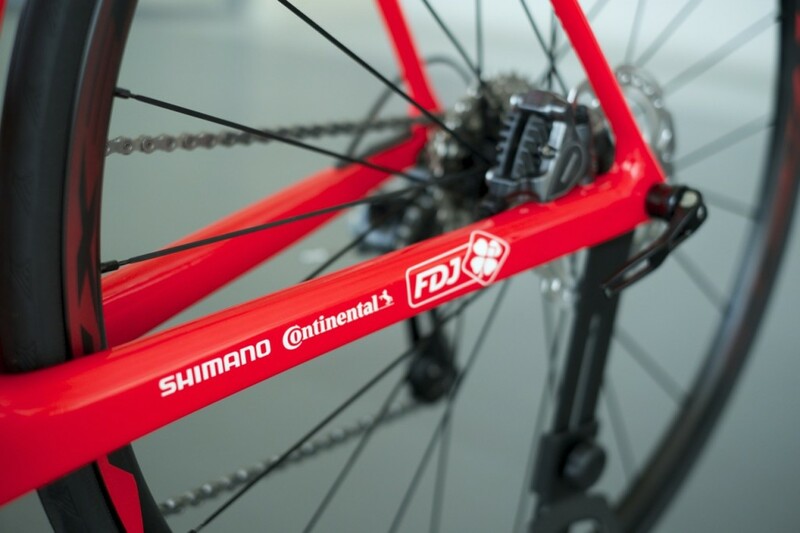 Not convinced disc brakes are for you? 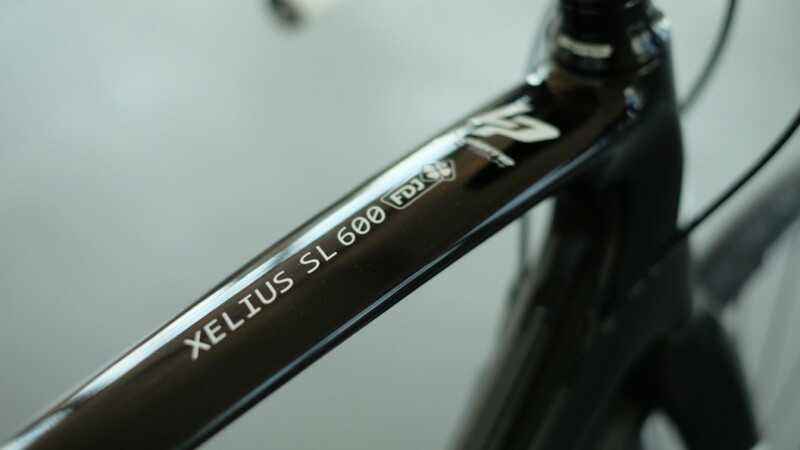 Take a look at the Xelius SL 700.